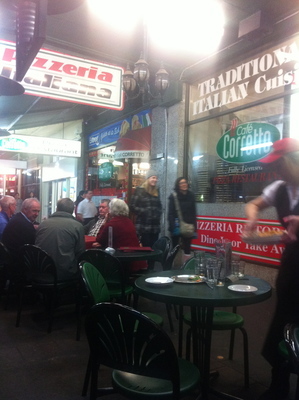 An amazing Lygon Street pizza paradise awaits. A trip to Cafe Corretto is worth hopping on a crowded tram on a Saturday afternoon for. This all makes complete sense. Melbourne has the Francese family to thank. This amazing family has been serving out the freshest and most flavoursome pizzas, pastas and steaks to some hungry Melburnians since 1972. You'll begin to understand why. I was with one of my closest friends and we were feeling a little peckish, and hence a pizza to share was the order of the day. It is easy to procrastinate as to what pizza to choose. This can be quite a challenge to say the least. 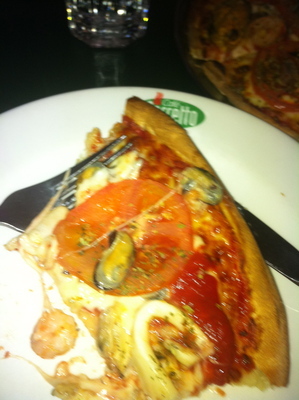 We opted for an amazing seafood pizza with the freshest prawns and scallops. 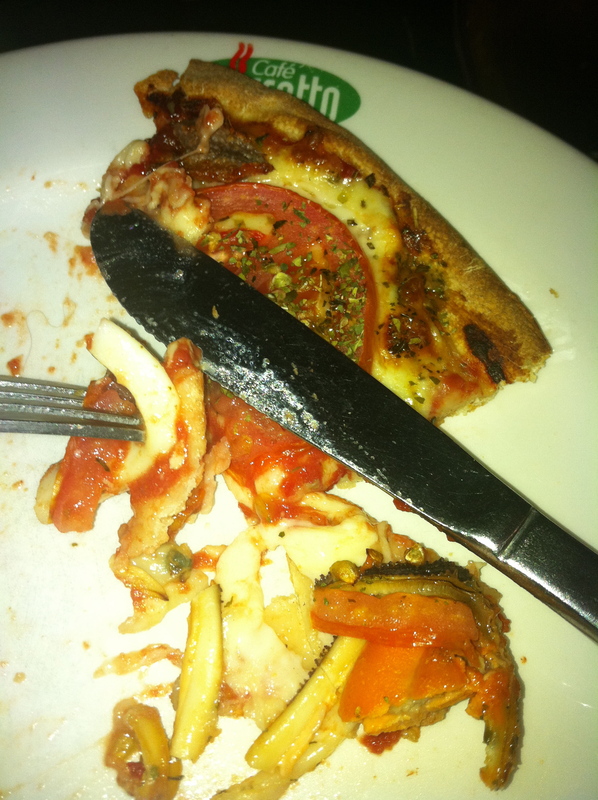 Three slices later I was full. That with a jug of water to share was just perfect. If you are a little fussy as to what you would like on your pizza, there is some flexibility to pick and choose your ideal toppings. 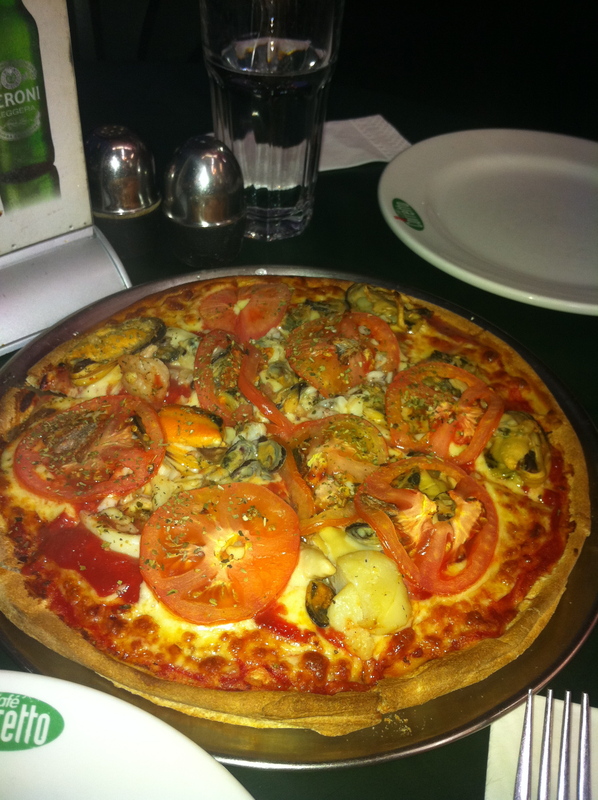 Even on a busy Saturday afternoon, it is a surprise to only wait 15 minutes for a piping hot pizza to land on your table. Adequate heating is available during the cooler winter months. A cool, calm and collected laid back ambience is enjoyed. Awesome service. The staff are rather pleasant and patient. Definitely a popular locale among university students studying at the nearby University of Melbourne, as well as to many Melburnians who wish to give Southbank dining a bit of a break. Authentic Italian food at its best. 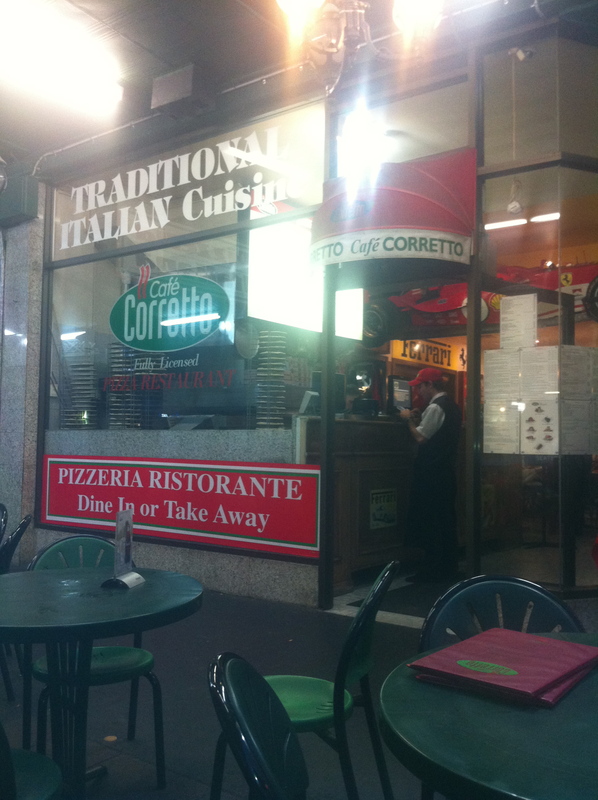 Did I also tell you that Cafe Corretto along Lygon Street is home to the Ferrari Formula One and the Ducati Formula 500 teams as they're passing through marvellous Melbourne? That speaks volumes for itself. Flavoursome pizza with generous and fresh toppings also speaks for itself. That's amore. Why? Fresh and flavoursome pizzas served over three generations. Also an establishment with awesome customer service.